There is only one place to go if you are one of the many drivers out there who are looking for reliable and stylish used Ford SUV models for low affordable prices, and that is none other than the well known and widely trusted Ewald's Venus Ford. Ewald's Venus Ford car dealerships near you have a broad selection of used Ford vehicles, including used Ford SUV models for sale, all for sale near you, and our expert financial service team will help you secure the used car deal that works for your budget for the car you want. 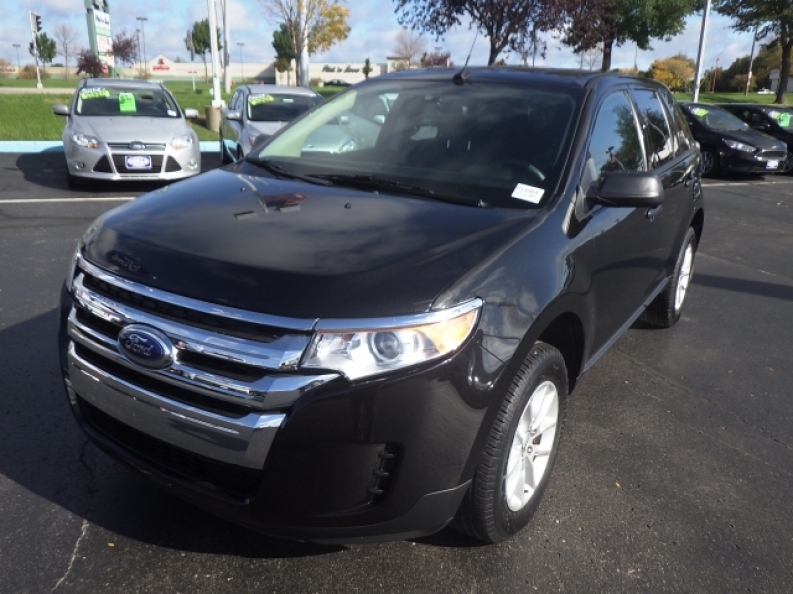 So come on in to Ewald's Venus Ford dealership in Milwaukee today and take a look at their vehicles for sale, such as their many Ford SUV models like the 2014 Ford Edge SE. This used SUV in Milwaukee for sale with Ewald is a great vehicle to consider for your next vehicle that offers style and power without a huge price tag, and provides for an excellent and highly enjoyable driving experience, and is equipped with a powerful and moderately efficient 3.5L Ti-VCT V6 Engine that will provide you with up to 285 horse power at 6500 RPM, and a torque power of up around 253 pounds per foot at 4000 RPM to give you a towing capacity of around 2000 pounds. 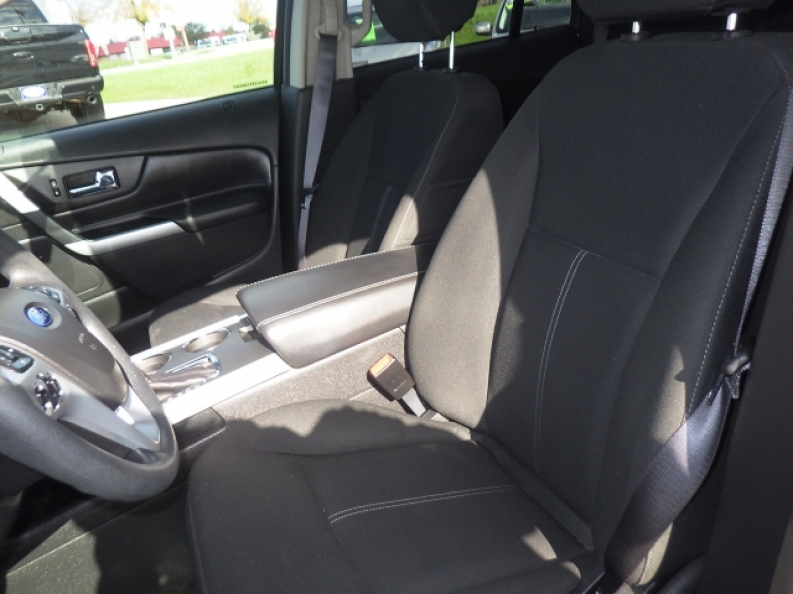 This particular used SUV in Milwaukee for sale gets even better when you take a look at the long list of features it has to enjoy, such as Hydraulic Power-Assist Steering, Steering Wheel Audio Controls, and an MP3 Compatible Radio and more for your enjoyment. 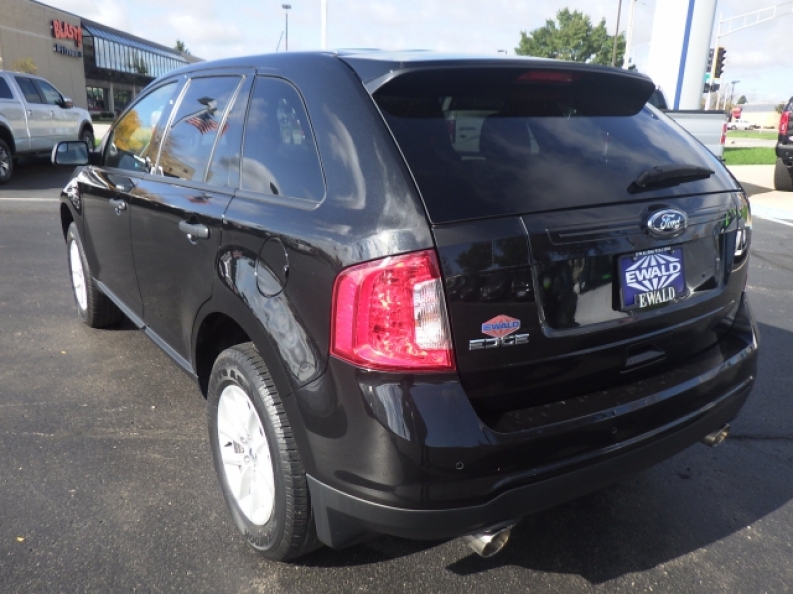 If you want to check out this used Ford SUV for sale for yourself then stop on in to Ewald's Venus Ford dealership in Milwaukee today, located here at 2727 E Layton Ave. Cudahy, WI 53110, and take it out for a spin for yourself.